The folks at UVify make some fantastic drones. 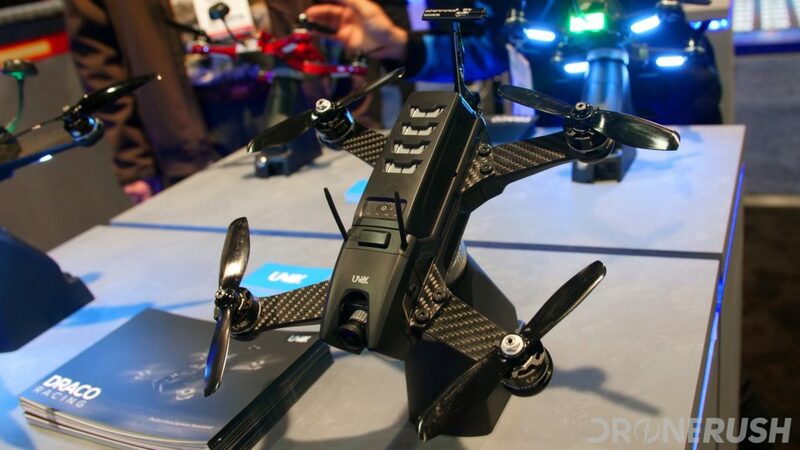 For the most part, they build racing drones, such as the Draco, the OOri and the monster Draco-4×4, but they also have powerful commercial drones as well. This week, UVify wants to help you get into drone racing with a sale on the Draco HD and Avegant Glyph HD FPV headset. Draco is not a new machine, it was winning awards back in 2017 and has been a leader ever since. There have been entire race series using only the Draco or Draco HD and it is the platform for the monster Draco-4×4, which has a race series of its own coming up this season. While Draco is one of many racing drones out there, it is complemented by one of the many FPV accessories in this sale. You can grab the UVify Draco HD along with the Avegant Glyph HD headset for $999 until April 14th, 2019. Regular price is $1288, plus you get a free case for the headset.